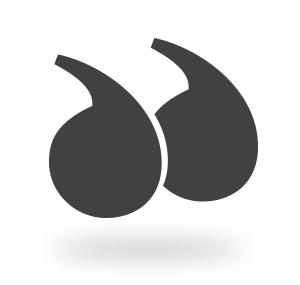 Evolution Touch Screen Monitors - Tech Global Inc. Components that surpass industrial grade requirements. 3.0 mm thermally hardened, spark resistant safety glass for tough environments. An aircraft grade aluminum core frame for maximum stability. Cold rolled steel backplate that won’t warp, peel, or crack like plastic does. When these components are combined, they provide an unsurpassed EMI shield to prevent your touch screen from interfering with other electrosensitive equipment. Take reliability to the next level with 124,000 hours MTBF (mean time between failures). That is over 11 years of reliability in 24/7/365 industrial environments. Comes standard with a 4 year hassle free commercial warranty that even covers the backlight. Tech Global’s displays exhibit an astonishing 124,000 hour MTBF with less than 1% failure rate after 11 years of continuous 24/7 use. No other touch screen manufacturer comes close. 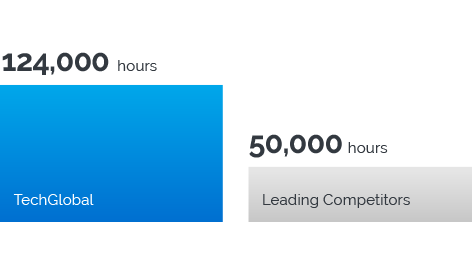 Consumer grade displays are not designed to operate more than 6-8 hours per day. The Evolution utilizes 100% commercial grade components for 24/7 continuous operation. Provide the next level of safety for your customers and employees. Thermally hardened glass has been demonstrated to be up to 5x stronger than untreated glass. 80 Gloss Anti-Glare reduces ambient light reflections to enhance users visual and working experience. Dual redundancy technology provides more accurate and faster touch activation for a better experience. Works great with gloves, capacitive stylus and bare finger operation. 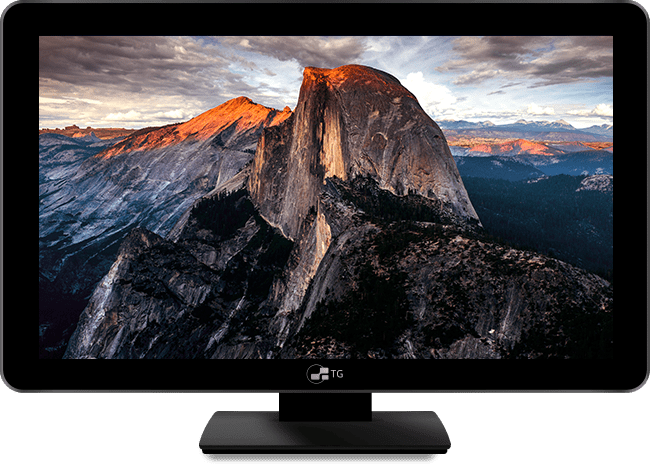 The highest grade display available on the market designed to reduce pixel outage with zero image retention, wide viewing angles, and commercial LEDs for superior longevity and clarity. No plastic is used on in the construction of the chassis or backplate of the Evolution series making it easier to clean. 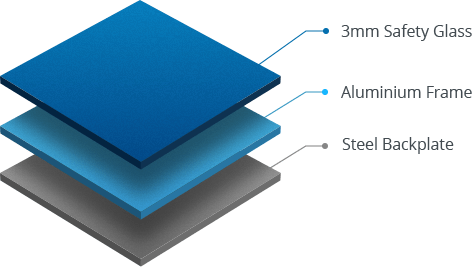 Additional benefits include increased stability (will not warp like plastic does), better heat dissipation, and shielding from magnetic and RF interference.  The TechGlobal monitors have proven to be unparalleled in quality and durability for our public safety dispatch customers. Our customers literally work in a high stress life and death environment, having a monitor that is designed to live and continuously function is critical. Support, when required, has been knowledgeable and responsive. Where you would like us to send the pricing information to? We stand behind all Tech Global products. 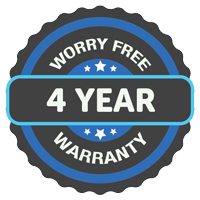 In the rare event of a problem, rest assured, the Evolution series carries a 4 Year worry free warranty with 1 year advanced replacement, even when used in 24/7 stressful environments, to virtually eliminate downtime. *America’s most reliable commercial touch screens is rated by Candela Research Q’2 of 2016. **MTBF is not a warranty but a statistical calculation that shows the reliability of the products with respect to time. For additional information regarding reliability and features, please contact us at 312-313-0001.